From Kate: Hello from Getty Owl Foundation! 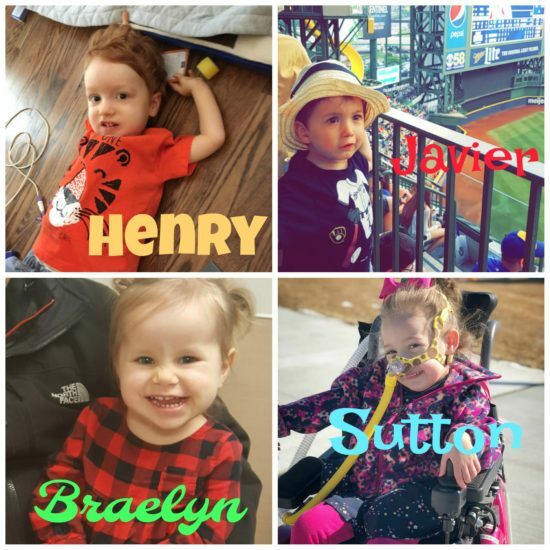 Well here we go, below are the kiddos that are the newest swing giveaway recipients. Thank you to the over 60 entries. We wish we could more, but since we can’t right now………………….another awesome foundation has decided to also hold their own giveaway and gift 20 swings as well! Jadon’s Hope Foundation founded by the Burks Family. 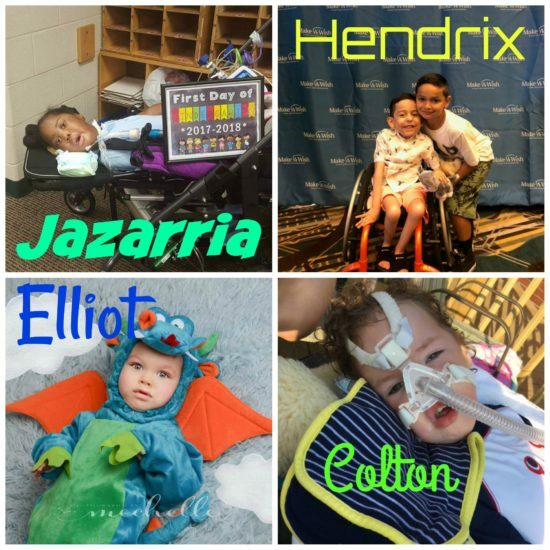 Jadon’s Hope Foundation supports SMA families in so many ways, we are so in awe of their constant advocacy and support! So for all SMA families interested in entering Jadon’s Hope Foundation Swing Giveaway, CLICK HERE, for details and submission. Without further ado, here are our 20 Sky Curve Swing Giveaway Recipients! Congrats kiddos! Have a terrific summer, get swinging, and go make some memories! From Kate: Well summer is already in full swing here in Sacramento. The heat is coming with gusto and that gives us some challenges. Looking forward to some night walks around the neighborhood as well as air conditioned activities. Getty will be going to her first roller skating birthday party today. She is very excited and we are so excited for her that she can celebrate with one of her close friends and get a few laps around the skating rink. We hope everyone has a terrific summer. Make tons of memories, laugh, hug, and laugh some more! In celebration of summer, Getty Owl Foundation wanted to do a giveaway for SMA families who wanted to also find new ways to help their child enjoy the summer months. 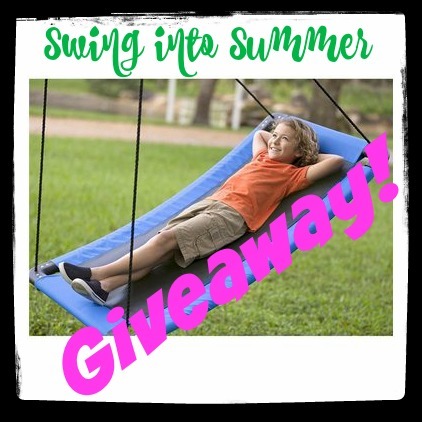 Swing Into Summer Giveaway is really simple. 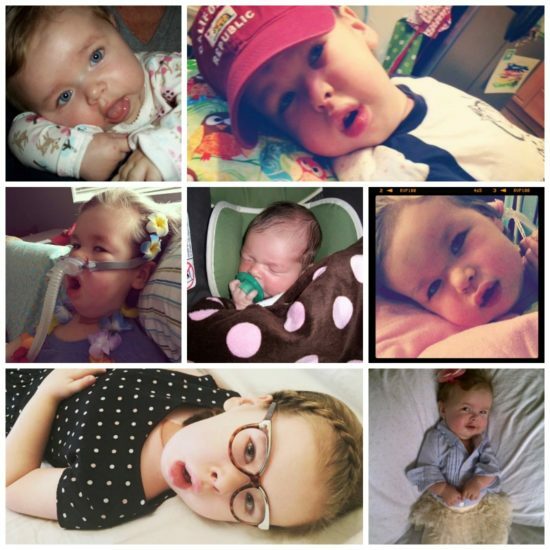 We will be gifting 20 swings to individuals with SMA. The Sky Curve Platform Swing is a terrific option for positioning, space and accessibility for many of our SMA kiddos. 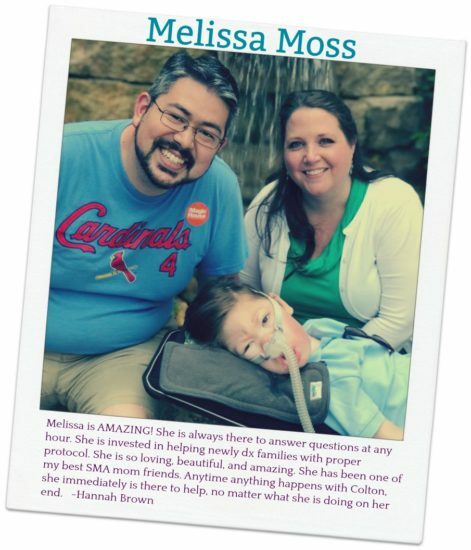 Giveaways can only happen with the gracious support of donations from individuals and businesses who support our efforts to help assist SMA families. We would like to thank Henderson Construction Fabrics and the amazing Sniezek Family who supported Getty Owl Foundation to make this giveaway a reality. *Before getting to the details, I think it is important to note that this swing (Sky Curve Platform Swing) has a weight consideration and also have fixed measurements. 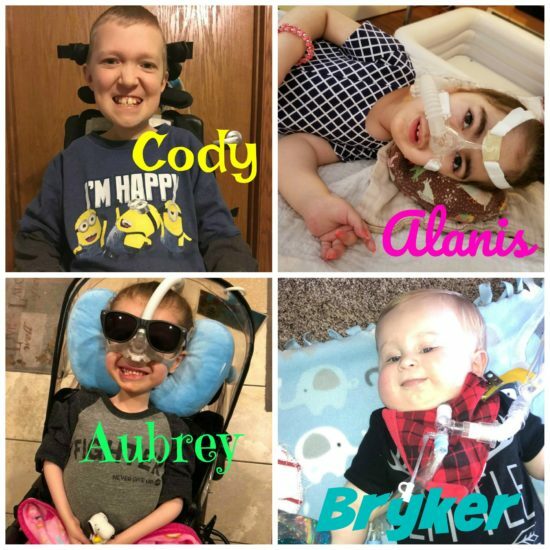 If you could do us a huge favor and consider the following information and whether the swing would be good for your SMA kiddo, we would appreciate it. Click below to check out the swing descriptions. Measurements Details So let’s get to the details! Details: -One entry per SMA individual. -Giveaway only for USA and Canada SMA families. -Entires can be submitted now until the deadline on Thursday, June 7th @ 6pm PT. -Giveaway recipients will be announced on Friday, June 8th @ 6pm PT. 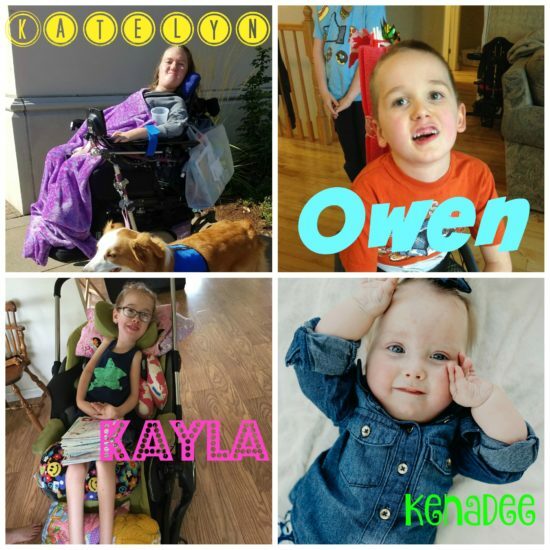 -Enteries can be emailed to hoot@gettyowl.org -Name (Your name and the SMA child’s name) -Address -Age -Type -Please attach a picture of the SMA Kiddo! 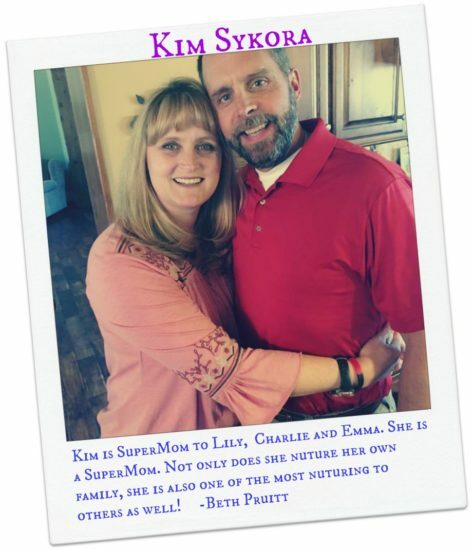 SMA Mother’s Day Giveaway Announced! 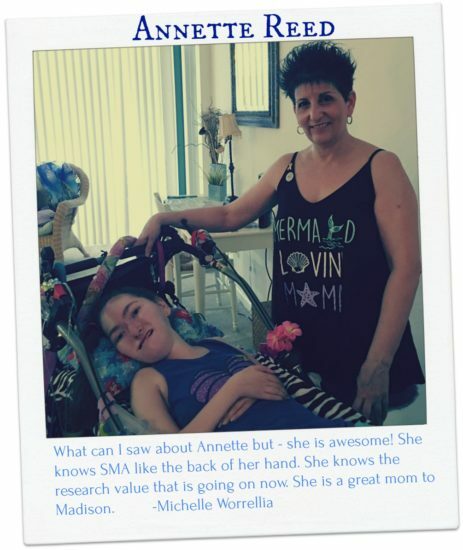 From Kate: I would like to thank everyone who participated in the SMA Mother’s Day Giveaway. Your stories were so wonderful to read. What I found most interesting was that many, if not all nominators with the acceptation of a few, were nominated by fellow SMA Moms. Who, rightly so, could have been nominees as well. Imagine that, giving before thinking of yourself, seems to be a theme in this amazing community. 😉 I would like to thank Kayla (SMA Mom) for creating such beautiful arrangements of cookies that are being shipped out as we speak to these awesome moms. 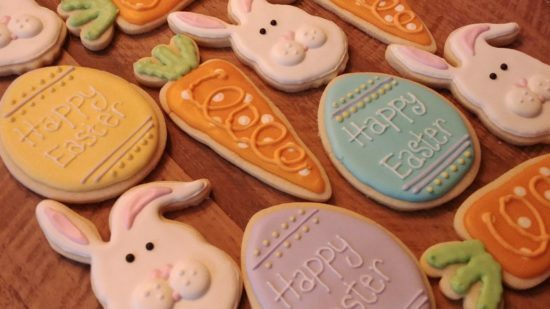 Enjoy the cookies, and please to NOT share them like I know you already will. 🙂 Okay, maybe just one. 🙂 Happy Mother’s Day! 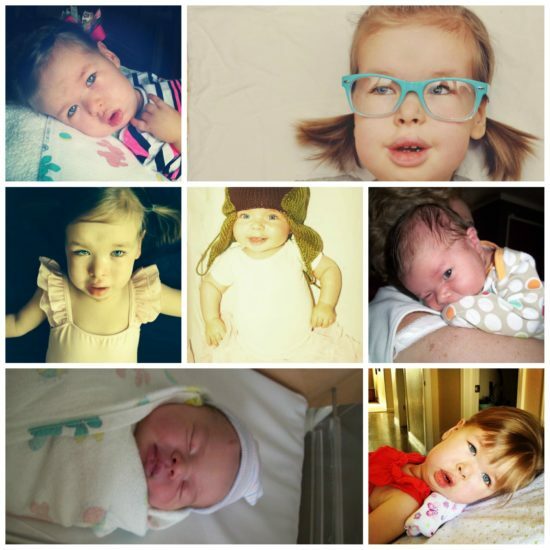 From Kate: Every year around this time I think about SMA moms. We are all over the world and we all have so many things in common. 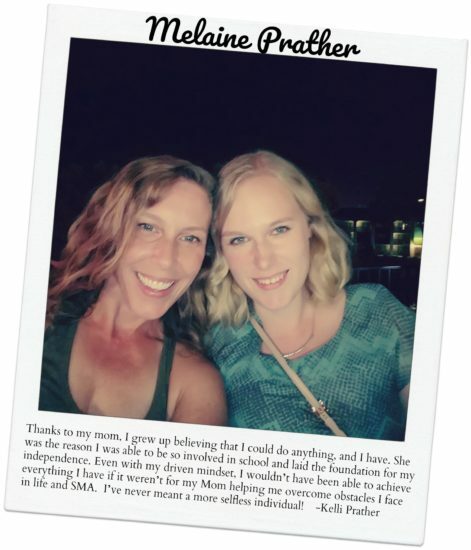 I have had the pleasure of meeting some moms in our SMA community this past year who have really rejuvenated my spirit. While we come from different backgrounds, cities, and experiences, we all seem to be cut from the same cloth. There are unspoken words that can simply be translated with a smile, a look, and/or a hug. We get it. I guess that is the best way I can explain it. We just get it. 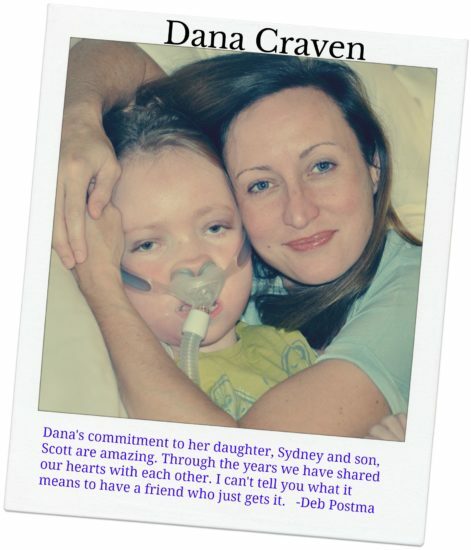 Every year my little brain starts to brainstorm about how our foundation could in some way honor our SMA moms. And then life gets busier than it already is and I put plans on the back burner for the following year. Well this year we are doing it!!!!! The idea became apparent to me about a year ago. 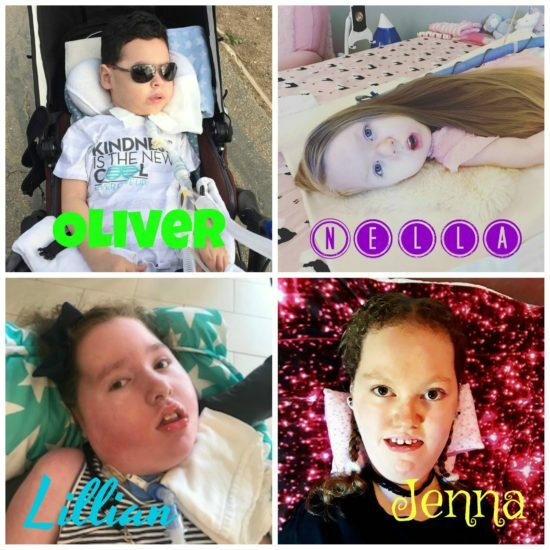 One thing I would like to say about our community is that there are some incredibly resourceful and creative individuals out there in SMA Land. 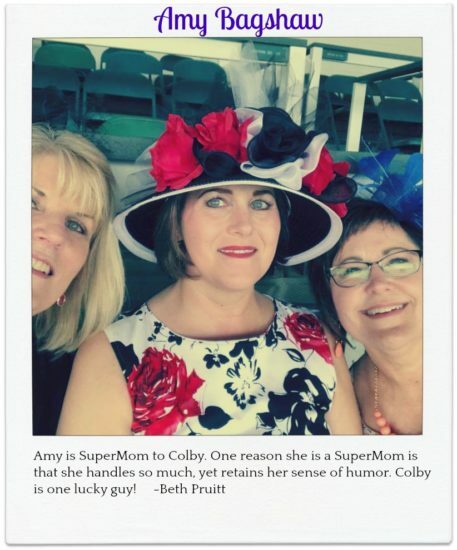 🙂 One such amazing SMA mom and talented cookie master is Kayla, who is mom to one of Getty’s buddies. Kayla makes incredible cookies. Here is a peek. Amazing right? I know, she is so talented. Almost too good to eat…..almost. 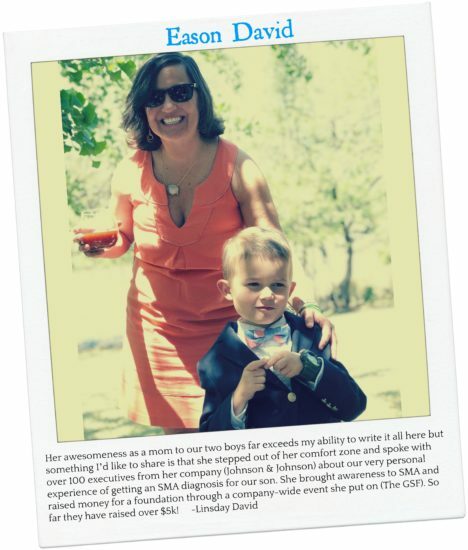 So this year I wanted to do something special for 10 SMA moms this Mother’s Day. I would like to gift 10 SMA moms, one dozen of Kayla’s cookies. 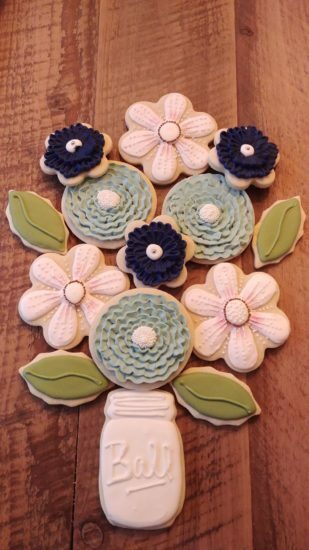 Here is a peek of the beautiful Mother’s Day cookies. I would like to do this giveaway by nomination. 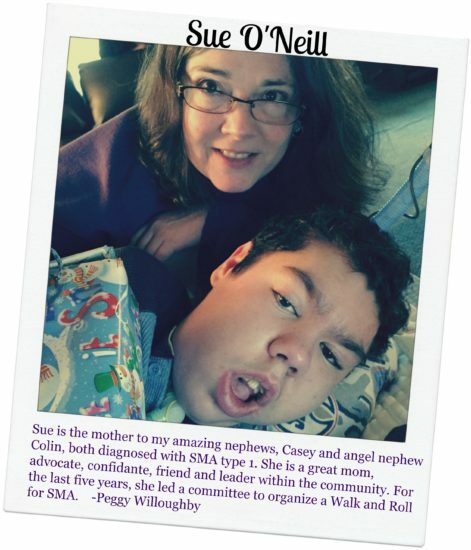 Anyone can nominate their special SMA Mom. From the entries I will randomly choose the 10 recipients. 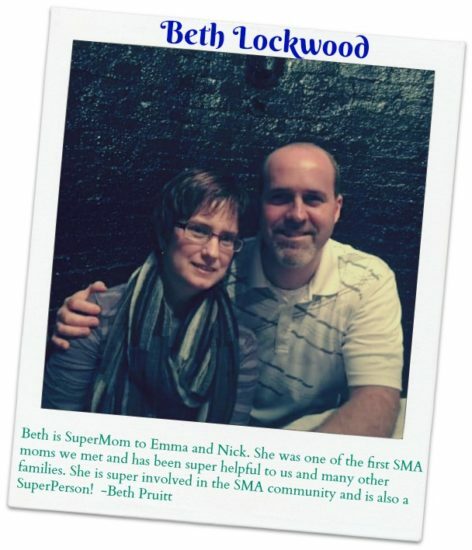 Here is what I would love to get from all the submitting nominations: -A picture of the nominated SMA mom. -A brief explanation of their awesomeness. 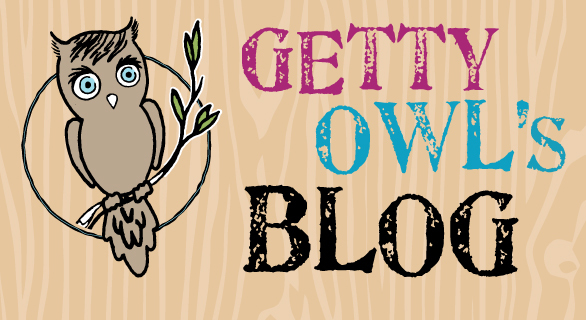 Here are the details: -Submissions send to hoot@gettyowl.org -Deadline is May 7th at 4pm. -Giveaway recipients will be announced May 8th! Thanks for participating! From Kate: Our young lady turned 8 on March 25th and I just wanted to share a bit. Getty is eight years old. I have been sitting with this impending realization for the few days before her birthday and I just sit in awe. I try my very best to stay in the present and in the positive as much as I can, but it is hard not to reflect on the day Getty was diagnosed. The tone and the message that flowed from the doctor’s mouth as he explained what Getty’s diagnosis was and how this basically was going to play out for her stings every single time I reflect. As you can probably guess it is ridiculous to stay in that space long for many reasons, mainly because it is essentially wasted energy that I no longer have a reservoir of. However there was something so incredible about that day. When we were driving home from the appointment on July 30, 2010, I never felt defeated. I never felt like this was the end of something. I never felt like this time bomb, which was SMA, would win after the obviously grim prognosis of maybe two years. No, there was something more to this story that I just felt in my heart had more to write. There had to be more. So we went about life after diagnosis. Albeit, different from what we thought the “normal” was going to be. While kids were swallowing, sitting unassisted, crawling, holding their head up, eating, walking, swinging, sitting in a chair, brushing their own teeth, sleeping alone, independently exploring the world, running, jumping, clearly talking and socializing, writing with different materials, hugging, falling, getting dirty, tying their shoes, climbing, and whatever it is that “normal” kids do, that wasn’t our world. It wouldn’t be honest if I told you that not reaching some of those milestones didn’t hurt, because they did, they hurt a lot. But as I have said before, staying in that space offers nothing but pain and serious energy that is better utilized in the present and in the positive. The planet we live on outwardly functions a bit differently. So how do I explain that to someone who doesn’t know much about the life we live? How do I explain the richness that is our life without all of the listed milestones above? Simple, I don’t. I don’t because I don’t need to explain it to anyone. If you knew Getty and you knew our life and the world we live in, you would feel it and you would be convinced of it the moment you met our daughter and the village that adores her. I say it in this manner because I have found that I have spent way too much time thinking I needed to convince people that even with all of the outward challenges, that somehow Getty’s life was not amazing. In the back of my mind when I spoke about Getty and our adventures, I could still see people were hanging onto the notion that without physical abilities, life was not as grand. If you ever needed someone to give you permission to truly be convinced that physical abilities isn’t the core to happiness, now you have heard it. Physical ability doesn’t equate to success, happiness, intelligence, and maybe most important, purpose. Getty has adapted in such genius ways in a world that can sometimes be overlooking of human beings with physical challenges. Having become aware of these possible road blocks over time, you learn to find new ways, I like to call them “plot twists”. 🙂 We go to places that come with accessible spaces and caring people. Getty charms every single person she meets. This non-verbal and physically challenged child can sweep you of your feet and demand attention and understanding. She uses her various tones and shrills to indicate when she is not happy or indifferent, in other words sassy. Getty offers high pitched coos when she is satisfied and content. And the eye roll, oh heavens I can’t leave out, the famous eye roll. Well Getty reserves those for when she thinks your ideas are silly, when she thinks you are embarrassing to her, when she knows she is getting away with murder. 🙂 Books are life! If there is a book in your hand, you must read it immediately or she will yell at you. Getty enjoys reading books with the reader and she has been reading out loud on her own since she started Kindergarten. One morning in her early days of Kindergarten, I opened one of her decoder books from class and she just went for it. Her tones and syllable breaks were on point and we knew she was reading on her own. She is not picky about genre, I mean really a book is a book to her, but if pushed to narrow it down it would definitely be mystery, fantasy, sarcastic, relationships, suspense, adventure, and mischievous characters. 🙂 Getty’s love of music is something to behold. All kinds of music brings smiles and coos. If a book or a movie are not on the current menu, then music is being played. Pop, Jazz, Folk, and honestly anything else offers Getty some contentment and she falls into the sweetest harmonic rest. Dance has come become a perfect compliment to music. She loves watching ballet and our annual trip to see the Nutcracker brings her so much joy and excitement. She enjoys shows like So You Think You Can Dance, The Voice, and World of Dance. We try our best to stay up to date with each of these shows, so you can understand right now how crazy the house is right now since The Voice is back on this Spring. 🙂 For Getty’s birthday this year, we invited our local high school’s jazz ensemble to come and play for her. River City High School’s Jazz Band, Sea Monkey’s are so talented and we were all so “jazzed” to know that our surprise was met with happy coos and smiles. 🙂 Getty loved it. All of our lives were enriched the moment Getty Emelia Storm was born. This bright light has been shining for the past eight years and she just brightens everyone’s lives that are a part of her world. She continues to show the world that any version of life is with purpose. Her grace and grit offers a narrative of what fulfillment looks and feels like. Never in eight years has she ever looked to be defeated or obstructed by this life. She always finds a way around adversity and she always offers the patience of a saint when she has to wait for the rest of the world to get on board. 🙂 Unless you are holding a book in your hand and you haven’t started reading. 🙂 Then rightly so she has no patience for your obvious lack of understanding. 🙂 Happy Birthday Sweet Owl, we love you and we are so excited for what is to come. Keep knocking it out of the park!